Click here for more information on 300 Deer Valley Dr #C pictured above. This Roundabout Unit C is three bedrooms, three and a half bathrooms, and 3,516 square feet. In a unique mountain setting with stylish modern furnishings staged by Barclay Butera, along with electric blinds and high-efficiency features. For more featured properties, visit Summit Sotheby’s International Realty. Click here for more information on 5461 N Luge Lane. Be inspired by prime mountain views & stylish upgrades in this conveniently located Bear Hollow Ridge 3 bedroom, 2 bathroom condo. Bear Hollow amenities feature a clubhouse, gym, pool, hot tub, green space, putting green, basketball court, picnic patio with barbecues, and a new fire pit. For more featured properties visit Summit Sotheby’s International Realty. HOW TO GET THERE: Good news! Direct flights to the slopes! Fly from Newark International or Philadelphia International Airport to Salt Lake City in 4.5 hours. 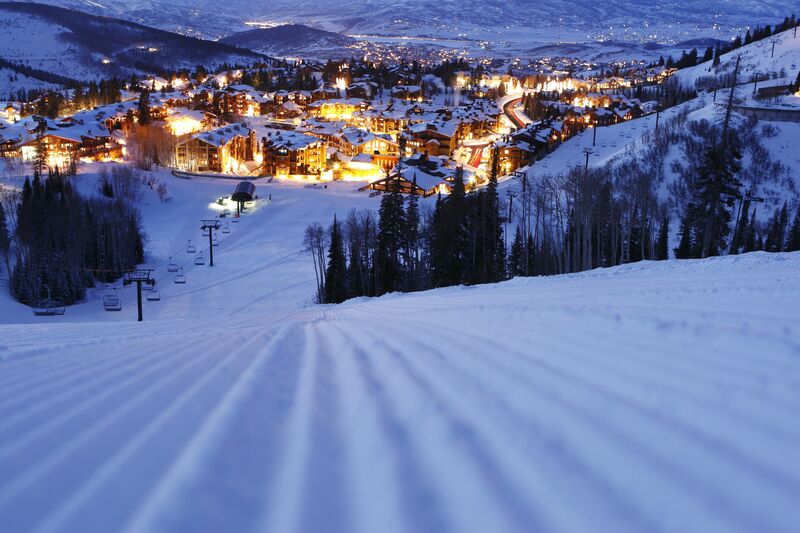 Park City is located 30 minutes from Salt Lake. 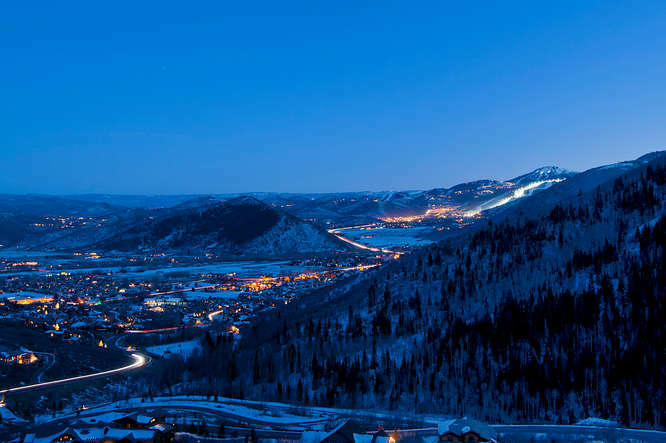 CONTACT: For more information regarding real estate in Park City or Deer Valley, or anywhere else around the world, please contact your favorite Callaway Henderson Sotheby’s International Realty agent or call our Director of Relocation, Vanessa Gronczewski, at 609.921.1050 x193. MISSED OUR LAST TRIP? Come #AROUNDTHEWORLD with us to Charleston, South Carolina! ← LET’S GO! HOLIDAY EDITION!